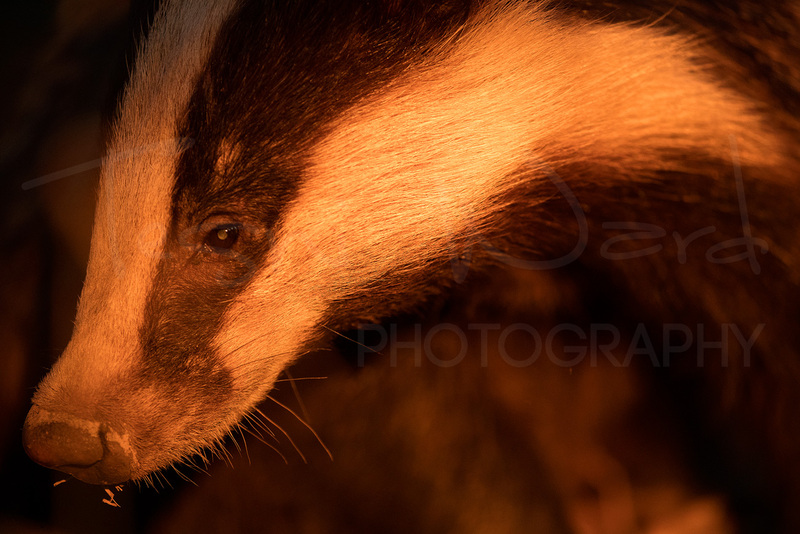 Anyone who knows me or follows my work will attest to the fact that I’m bonkers for Badgers. In July of 2016, I started working at a relatively large sett tucked away in dense woodland in the Peak District National Park. Little did I know that what started as a photographic project would turn into a complete and utter obsession. Badgers are a heavily misunderstood and persecuted species; many people believe them to be vicious, aggressive and disease ridden. The media often portrays them as such, and many are familiar with the current campaign against them which falsely blames them for the rise and spread of bTB. Thousands of Badgers are targeted each year despite the legal protection afforded to them. This is reason enough for some people to increase persecution through baiting, lamping, snaring and shooting. What many people don’t see is how Badgers actually behave behind the scenes… after all they are nocturnal and can be highly elusive. Luna with a newly formed scar above her left eye & cataracts. This scar could easily be from her stumbling into something. 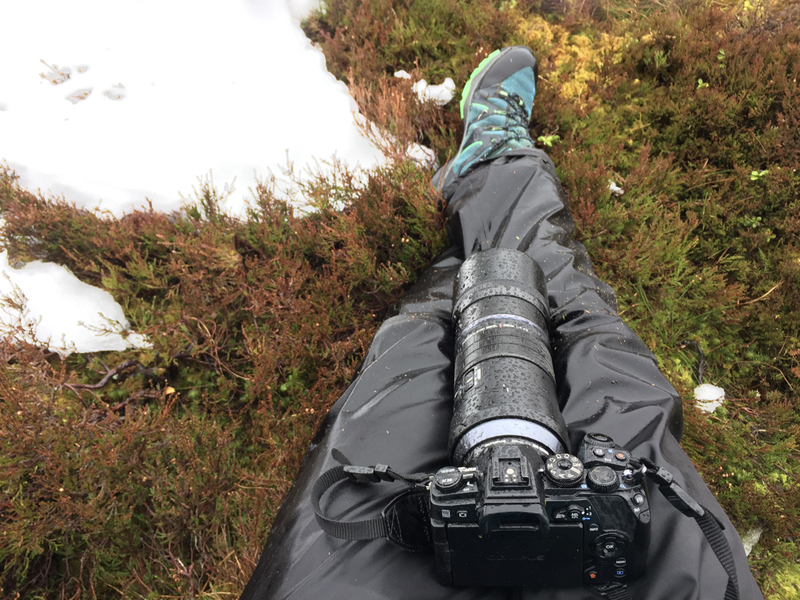 With over 2,000 hours of observation in the past two years alone, I’ve seen behaviours that to my knowledge have never been recorded before. Luna, the dominant Sow, has collected Blackberries from the nearby bushes and then called her cubs over with a low, guttural purr, passing these berries on rather than eating them herself. Cubs interact, play, argue and puff themselves up like a frightened cat when spooked or unsure. Luna has been observed treating the submissive Sows cubs like her own, grooming and guiding them through life above ground. Even the smaller details seeing that the back claws are almost always worn down more than the front. 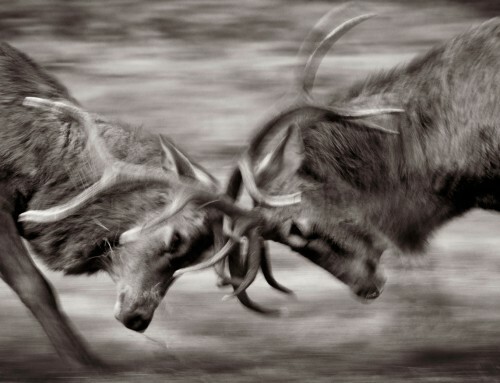 They are highly intelligent, social and loving animals. Despite the belief that they’ll tear a limb off if you come across one in the dead of night, they are in-fact terrified of their own shadow and will run away long before they attack a human. Only if cornered or heavily threatened will they defend themselves and in all the time I’ve spent with them, I’ve never once felt threatened. The two current generations at the Elder Clan. 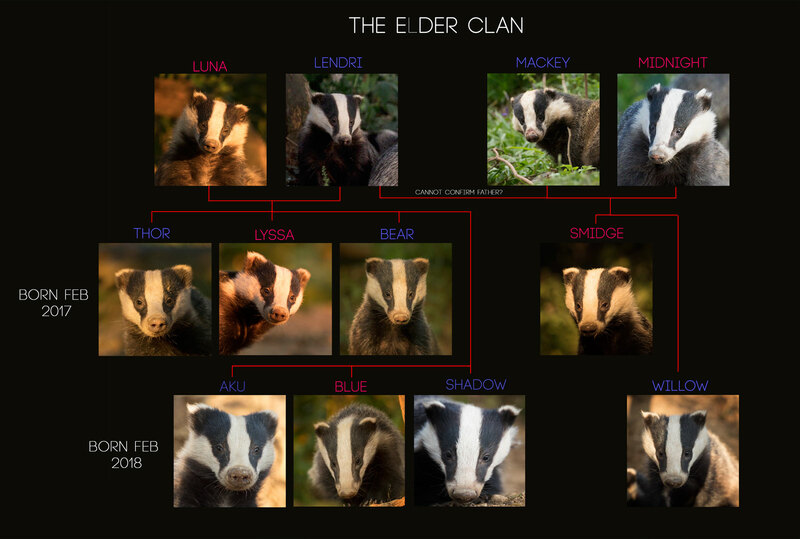 In my first season watching Badgers it was extremely difficult to identify individuals within the clan; Luna did not have cataracts at this point, the cubs were all very similar and Midnight & Mackey were extremely elusive. Midnight was sighted perhaps 3-4 times and it’s only possibly to recognise this from previous image records, however Mackey was easy to distinguish and one of the first to be named, due to his bulbous head and various marks and scars. Later in the season, one of the cubs was called Bean & Luna was identified due to being very ‘shaggy’ compared to the others, it wasn’t until the second season of observation that she developed a cataract in her left eye and a notch in her right ear. The more time I spent with them the more I would pick up on each individuals personality as well as small differences in their appearance, allowing me to start developing a record of their habits. I had read and spoken to numerous people who informed me that cubs will leave the sett to find a new family in the first 6-12 months, yet at this sett this was absolutely not the case, with cubs staying until they were 1 1/2 to 2 years of age before dispersing. This could be to do with food availability and space, as this sett is significant with over 20 entrances and ample foraging opportunities. 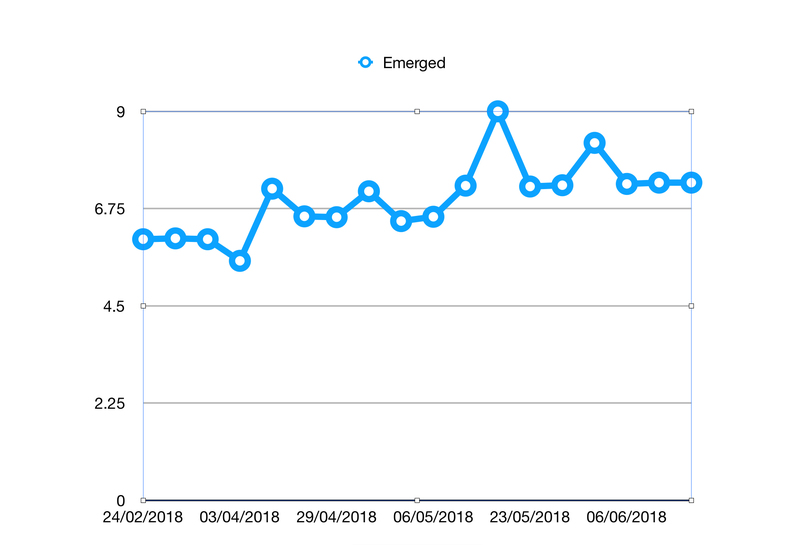 Alongside the photography and visual observations, I’ve also been recording emergence times and what influences this; human disturbance, weather and light all seem to have some impact but the data can still surprise me. Strong wind and loud noises from people nearby all often lead to emergence being later than usual, however there are also occasions when they seem to have no impact at all. Whilst it was never my intent to habituate or desensitise the Badgers to my presence as I have not made them associate me with food, this is something that has happened naturally. They know my scent and voice and therefore are at ease around me. During periods of bad weather or drought, I leave food and water for them away from the sett but this is not put this out until I’ve finished working with them on the night, opting to observe and photograph natural behaviour that would otherwise not be possible if they were busy scoffing goodies. It would also impact observations and figures for their emergence time. This supplementation is introduced and removed gradually to ensure they do not become dependant and offers a variety of healthy and natural food when times are tough. Badgers diets consist of up to 80% Earthworms, and when these are plentiful Badgers have no need to drink water as they receive all their hydration from the 200+ earthworms they can consume in a single night. They will also eat carrion, fruits, nuts, berries, bulbs, Rabbits, eggs and honey, plus scraps and other food they can get their hands on, but Earthworms are their absolute favourites and they can easily sniff them out deep underground. Thor emerges in the evening light. I’m often asked how I tolerate spending as much time with them as I do. After all, I must be bored of capturing the same image over and over again. The fact is that even if I walk away with no images I’m happy to just sit and watch. It also increases my chances of capturing unique or new behaviour by dedicating so much time with them, with some behaviours I’ve only witnessed once in my entire time with them. 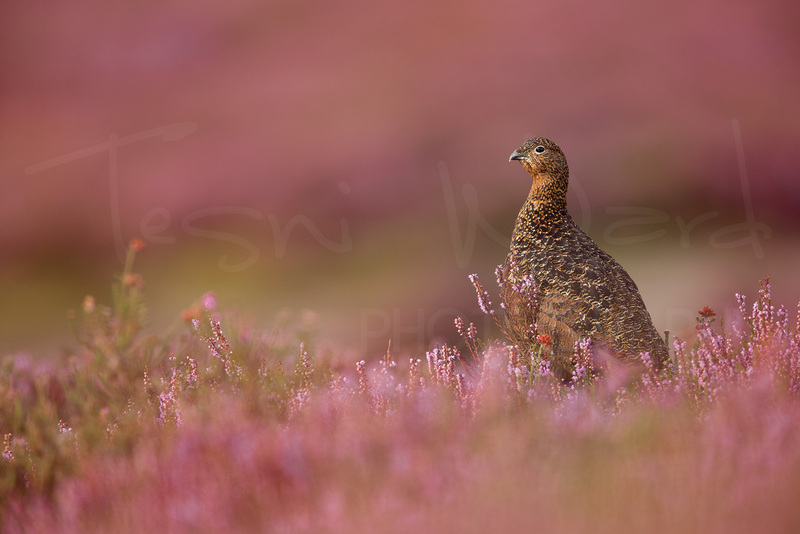 To me this makes the time more than worthwhile even though it impacts other photographic projects and commitments. I run the Instagram page @badger_diaries to help show others how incredible these animals are and many people are now as involved as I am in their daily lives and activities. I’m also frequently asked a variety of questions, of which I’ll answer some below. Luna preens Thor in the late evening sun. What do Badgers smell like? Like Humans, all Badgers smell slightly different however members of the same clan will often smell similar as they share living space and mark one another with scent glands. Some Badgers I’ve worked with have no smell whatsoever, whereas some smell like dry mud. Some can also have quite a strong musky smell, but the worst smelling Badgers I’ve smelt shared their setts with Foxes which I suspect was partially responsible! What sounds do Badgers make? 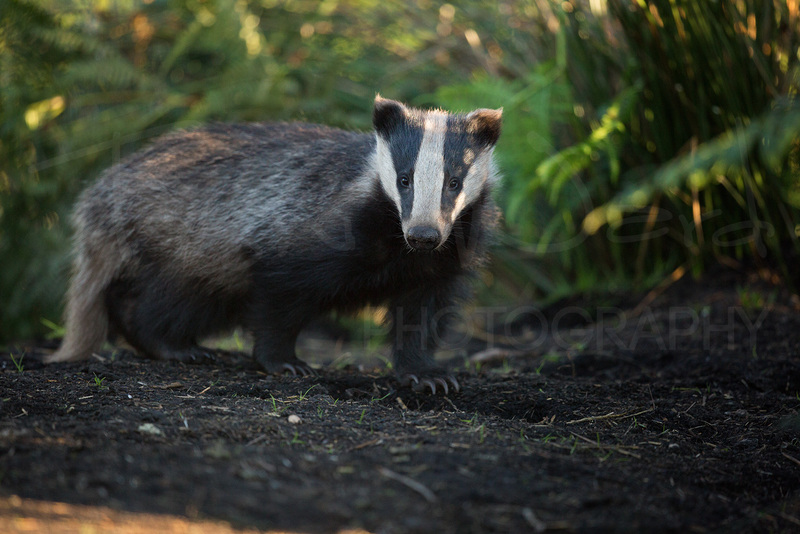 Badgers have a variety of vocalisations but are generally quiet animals. That being said, vocalisations can be complex and each mean different things. • A low, guttural purr – Usually by a nursing Sow to call her cubs over or reassure them. There are various pitches and lengths of this purr. • Yelp – Usually if a Badger is playing too rough or hurts them, the Badger on the receiving end will let out a yelp to tell them to be gentler. • Snarl/hiss – Very rare vocalisation: this is an angry Badger or likely one that feels threatened. If you hear this and it’s directed towards you, you’re doing something desperately wrong; back off immediately. 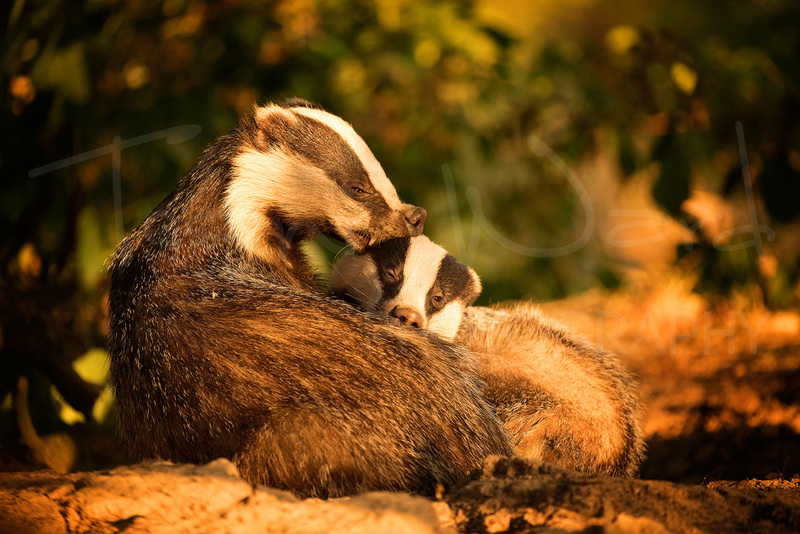 • Snort – Usually a startled or surprised Badger, but can also be heard when they are grooming one another. 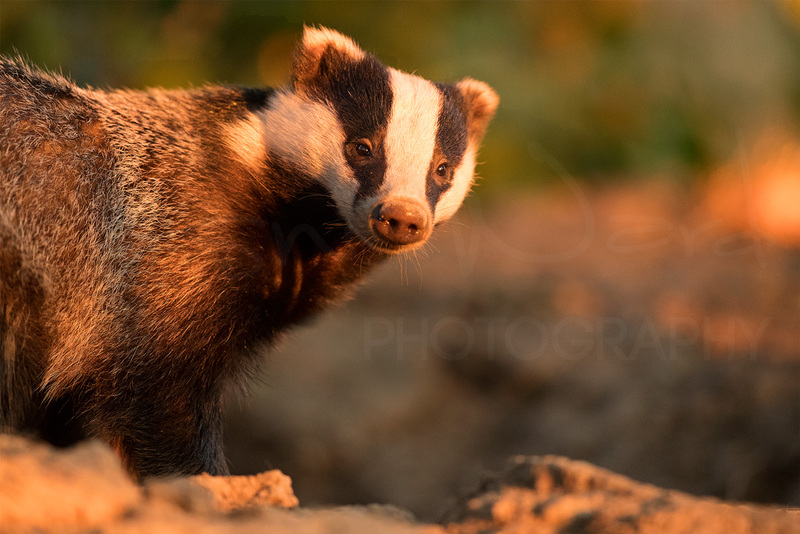 • Scream – A very distressed or upset Badger, but can also be during mating! There are other vocalisations but these are ones I’ve heard either in person or through trail camera footage. If I come across a Badger will it attack me? No, unless you back it into a corner or directly threaten it, it will run away. Attacks on humans are almost unheard of and Badgers are big pansies! Can I keep a Badger as a pet? No! Badgers are legally protected in the UK meaning it’s illegal to keep them as pets. They’re also far more suited to life in the wild with their own kind; do not get a Badger as a pet no matter where you are in the world! Do Badgers have striped skin? 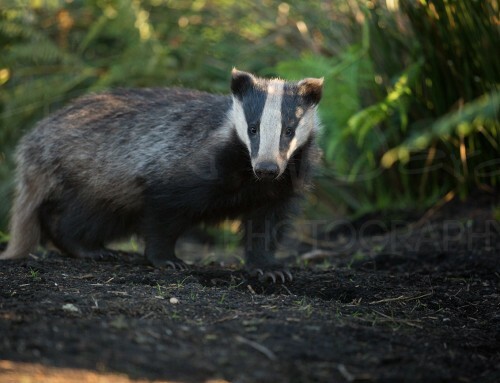 Only the Badgers fur is striped, their skin is usually a pink to dark brown/pink colouration. No, in fact they pride themselves on keeping clean! Often their nightly routine will begin with a grooming session that can last anywhere up to an hour. This helps to clean away any mud from their fur and remove parasites. For the pesky bits they can’t reach, they’ll enlist the help of fellow clan members. They also regularly air their bedding to reduce the parasite load & have even been known to actively search for plants with anti-parasitic properties such as Garlic to keep in their sett bed chambers. 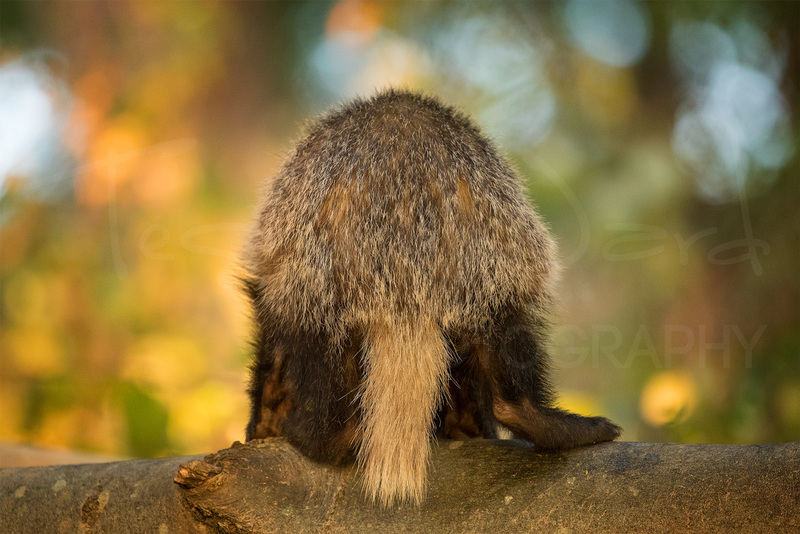 Badgers use latrines, which are small pits to do their business in and keep things tidy; they will not defecate in their setts or near entrances. What’s a group of Badgers called? Usually a social group of Badgers will be called a clan or a cete. Males are Boars, females are sows and the young are cubs. I refer to Badgers between 1-2 years of age as yearlings but others may refer to them as sub-adults. In some sub arctic locations they are known to hibernate, but in the UK they do not. 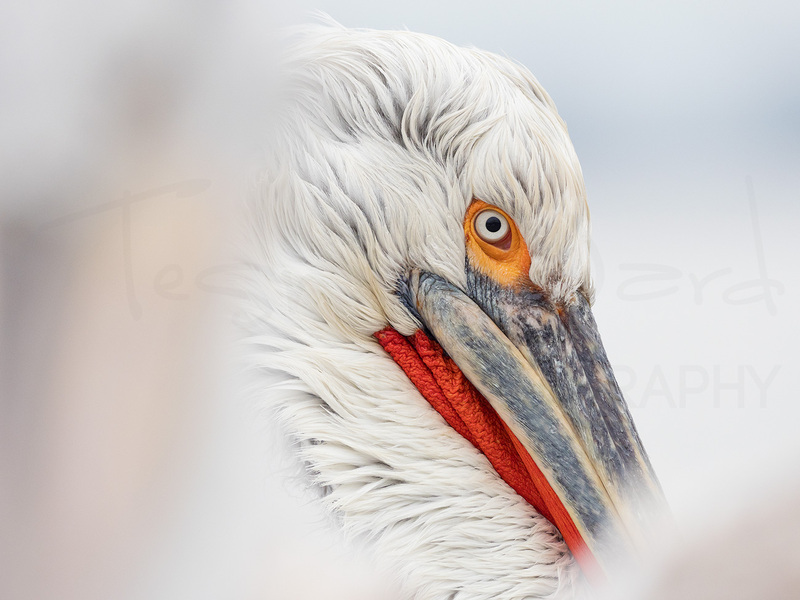 They become less active in winter (also known as torpor) as food availability drops. I want to feed some Badgers, what can I give them? Badgers, just like humans and most other animals, will have their preferences so finding what works best for yours will help you choose what to give them. My work with Badgers will continue for many years to come, helping to raise awareness and show people the true side of Badgers. I will also continue to support vaccination and protection programmes. 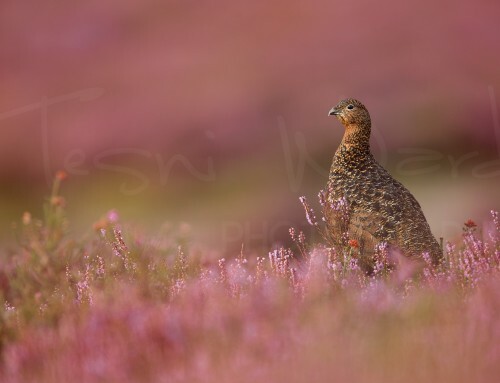 Are you based in the Peak District or the UK? Get in touch if you want to get involved; with an uncertain future ahead, they need all the help they can get. Hi. I am from spain , how do you find the house badger ?